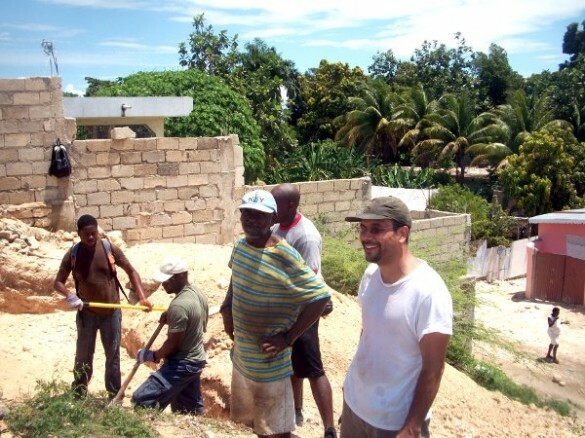 Park | Haitian Mission Par La Foi, inc.
Haitian Mission Par La Foi, inc. Your contribution is tax-deductible as described on your receipt and to the extent allowed by law. 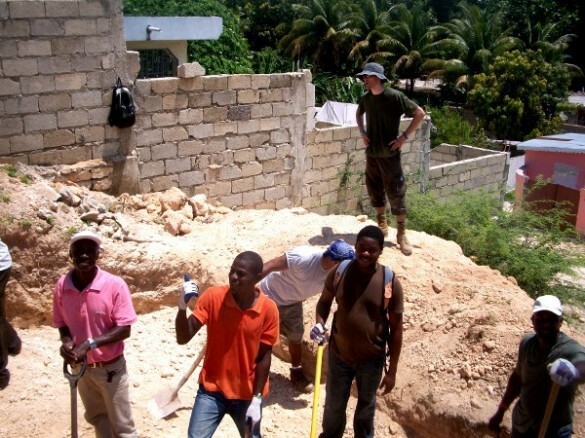 Make of this year your tax deductible year, using that money to make a difference in Haiti! Our never-ending day fun trip is our thank you way designed especially for you; it is our incredible exclusive gift that you will be able to enjoy during your HMPLF trip. 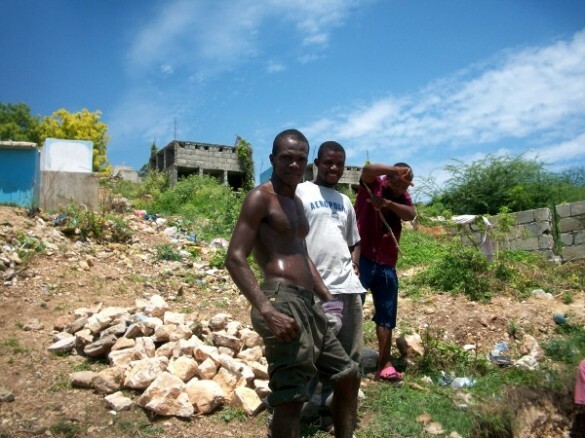 It is consisted of taking you to one of the Haiti’s most-visited tourist attraction on your choice.